From celebrating the first year of marriage to a momentous 60th wedding anniversary, Shimansky diamond anniversary rings symbolise the partnership of marriage in a love that lasts forever. 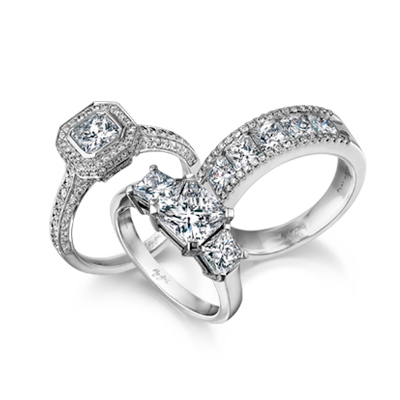 Celebrate every milestone with anniversary eternity rings in half eternity and full eternity diamond designs. Explore the story about Shimansky Anniversary Jewellery.